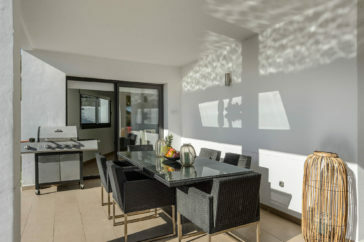 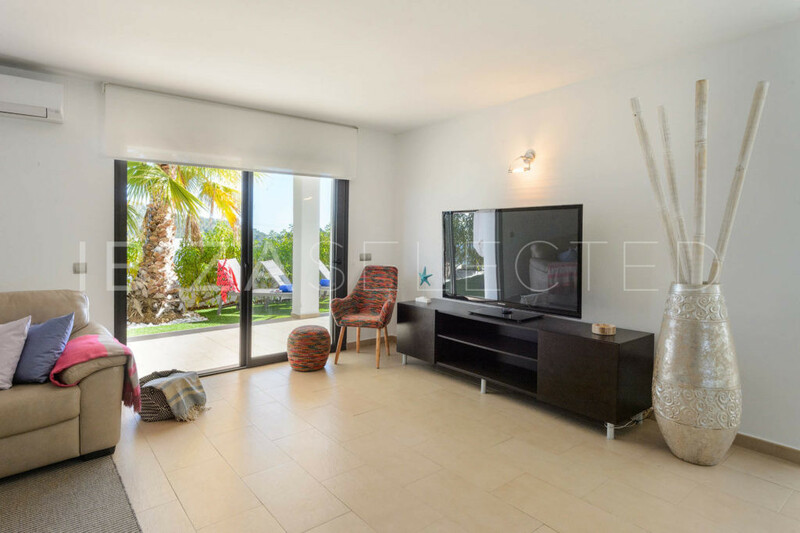 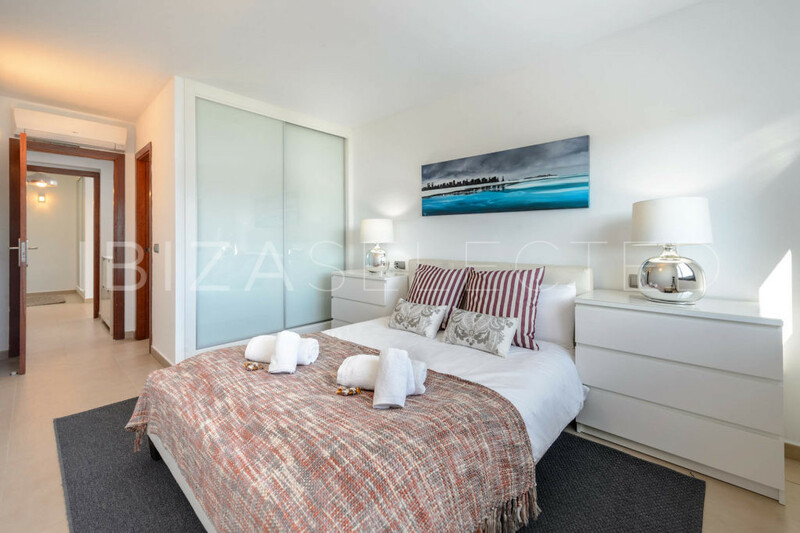 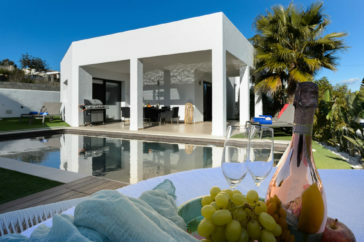 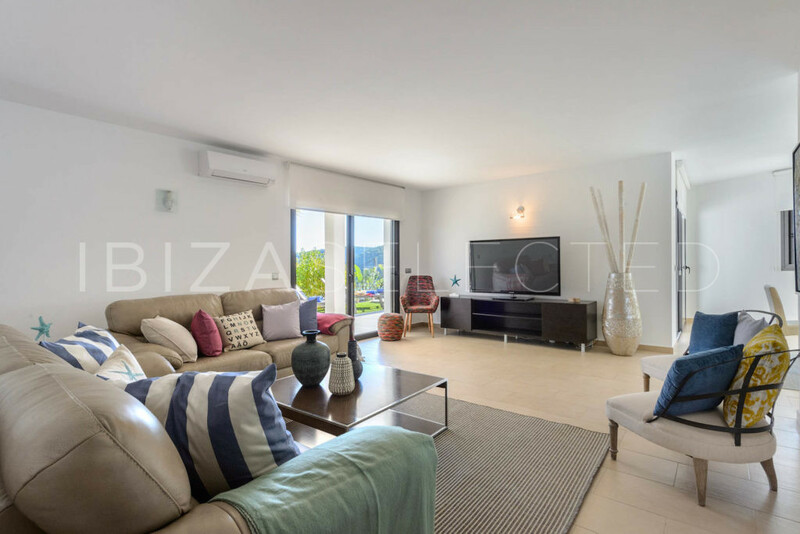 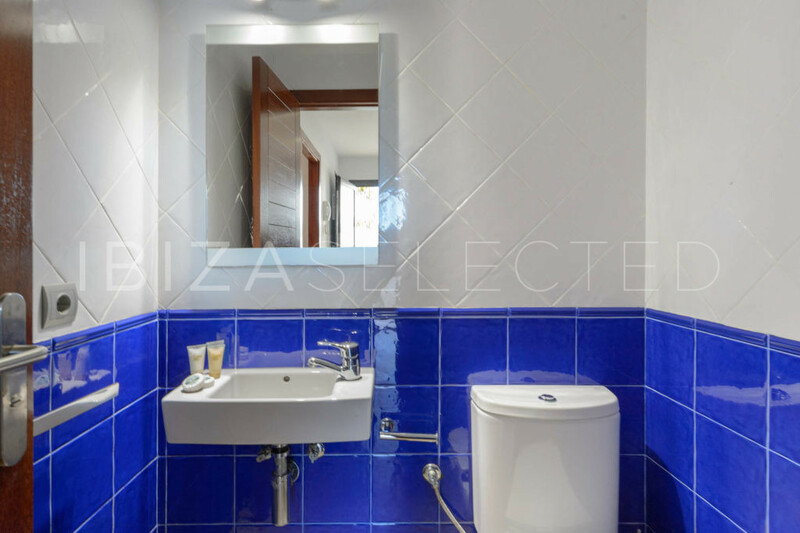 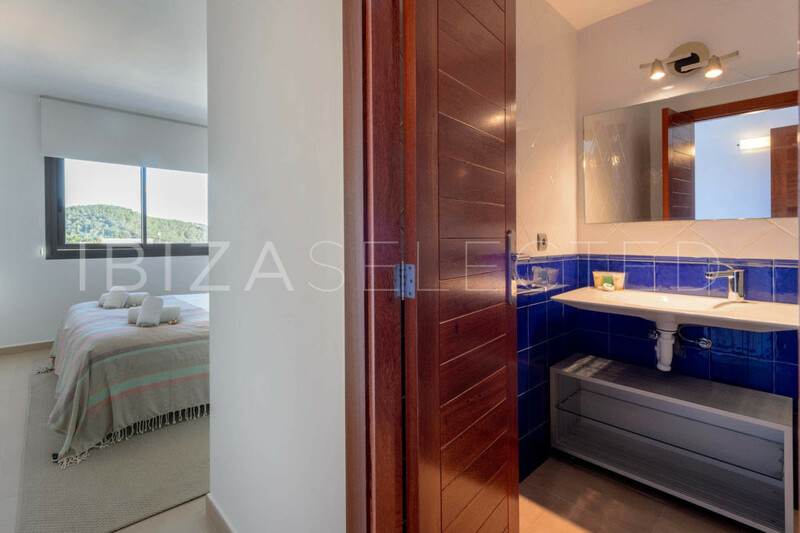 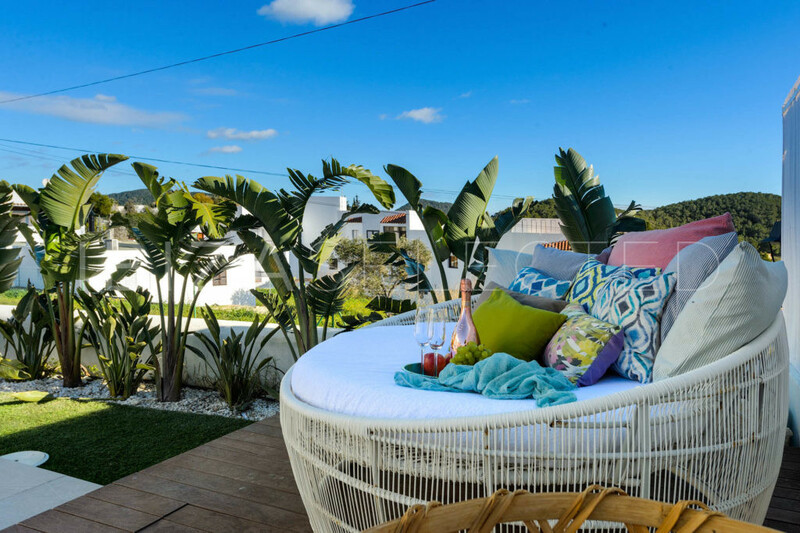 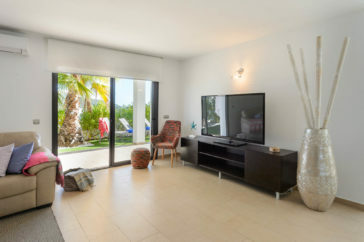 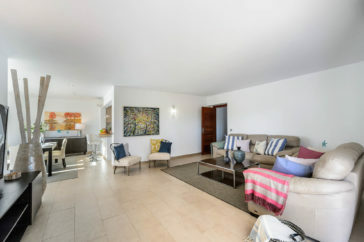 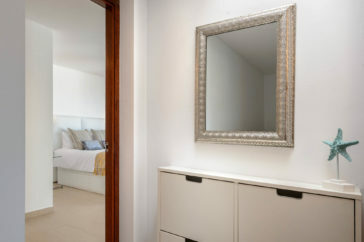 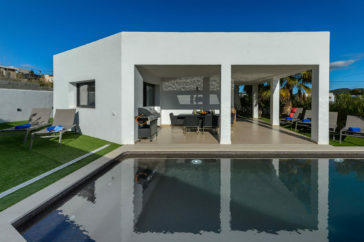 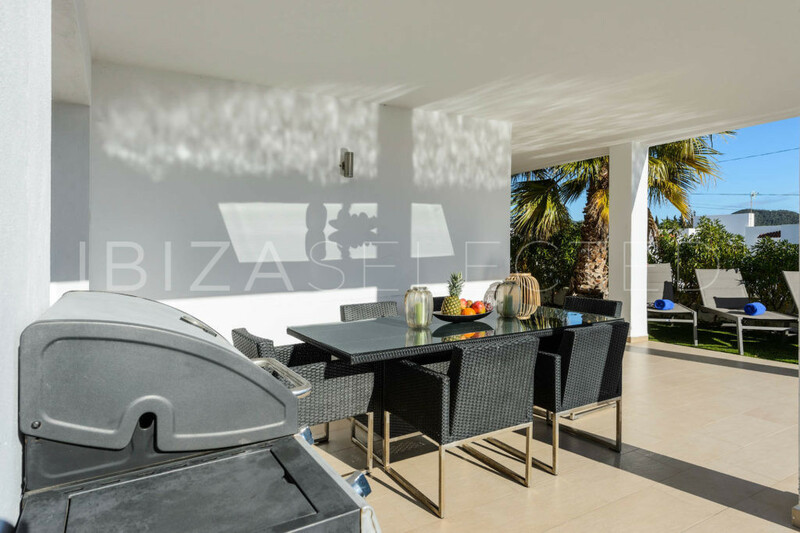 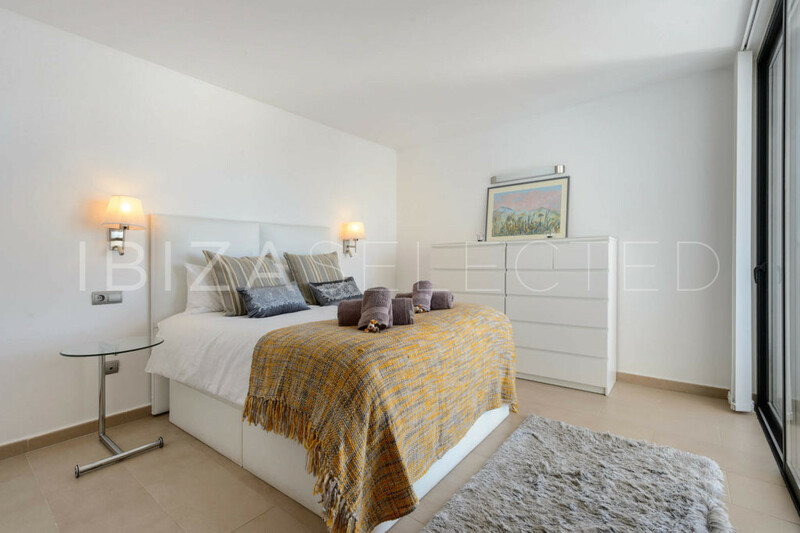 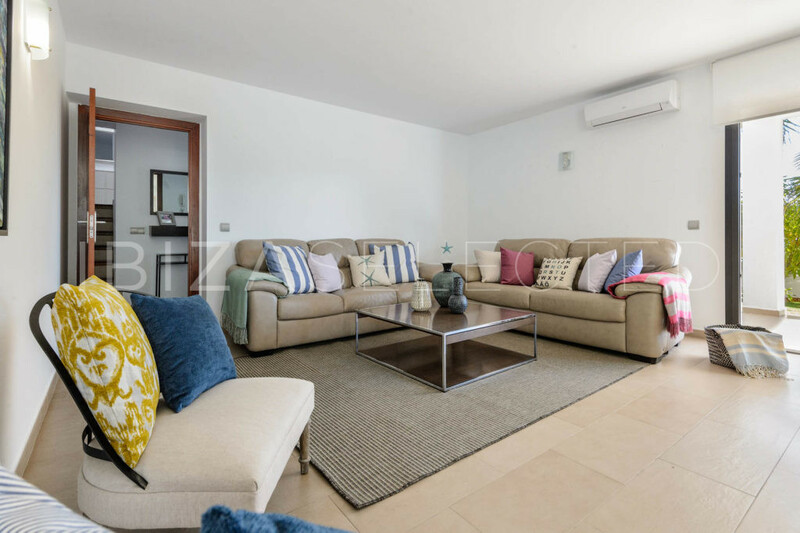 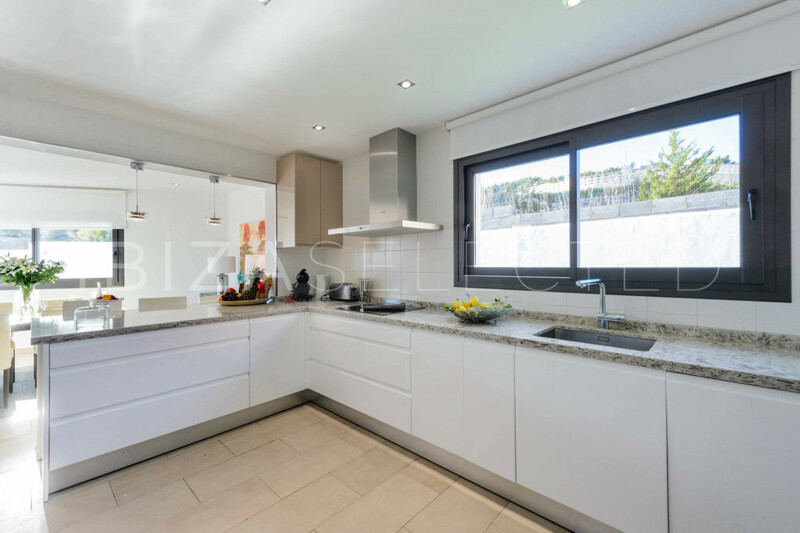 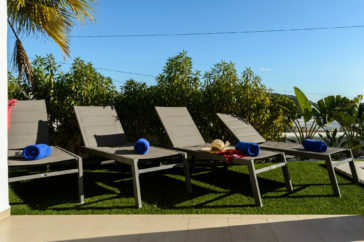 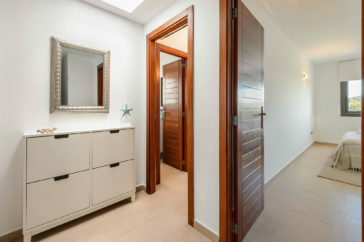 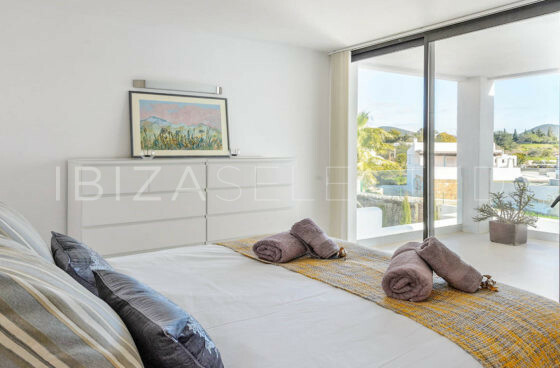 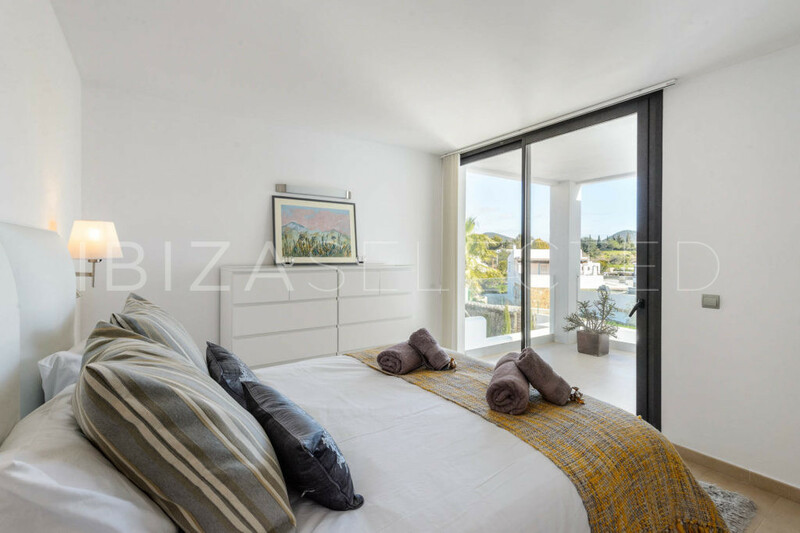 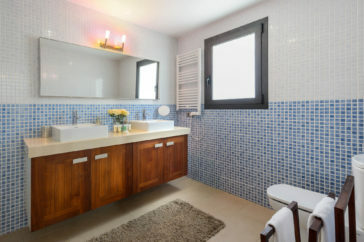 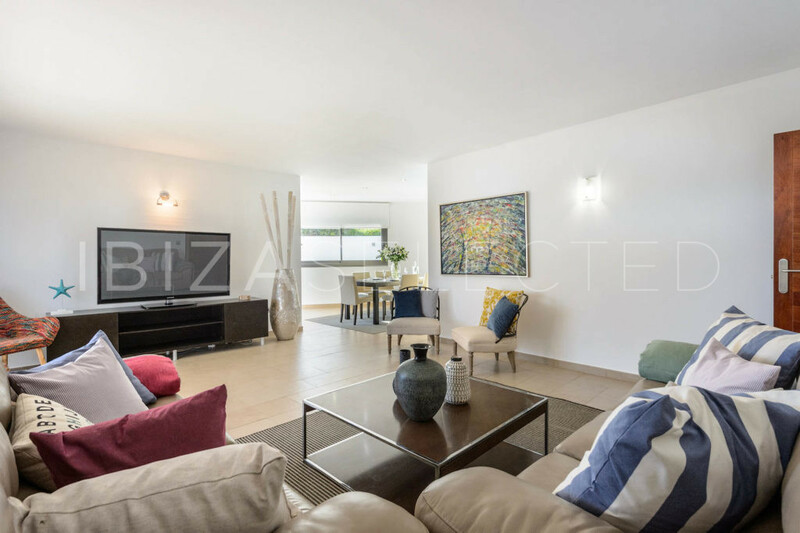 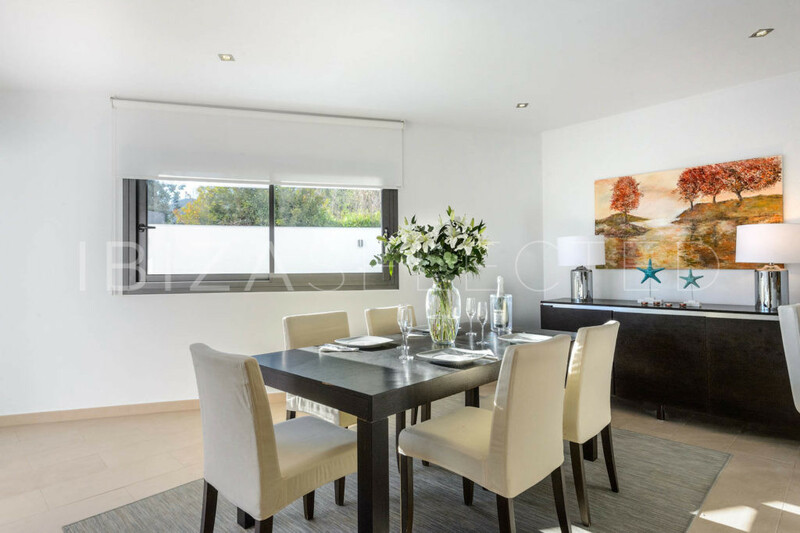 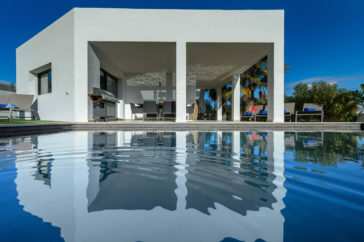 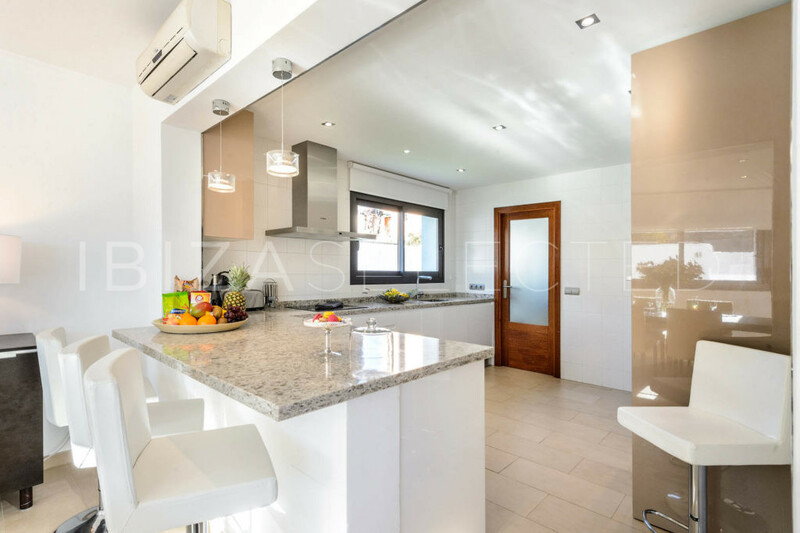 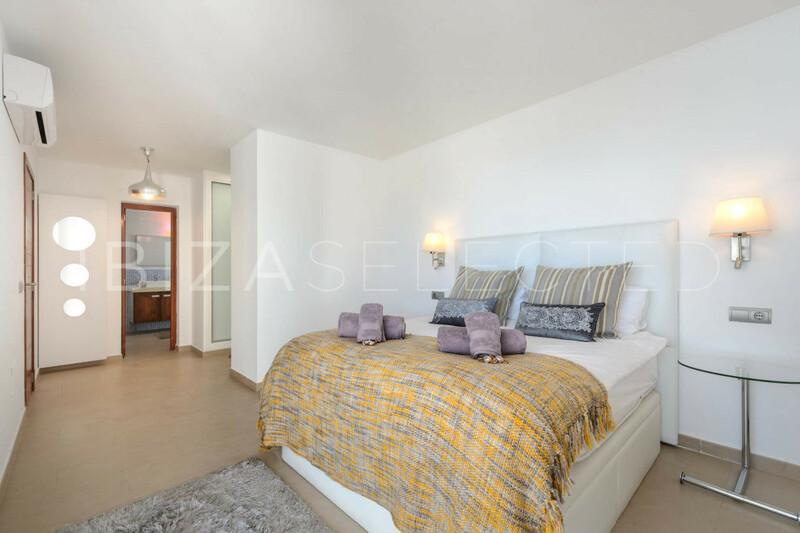 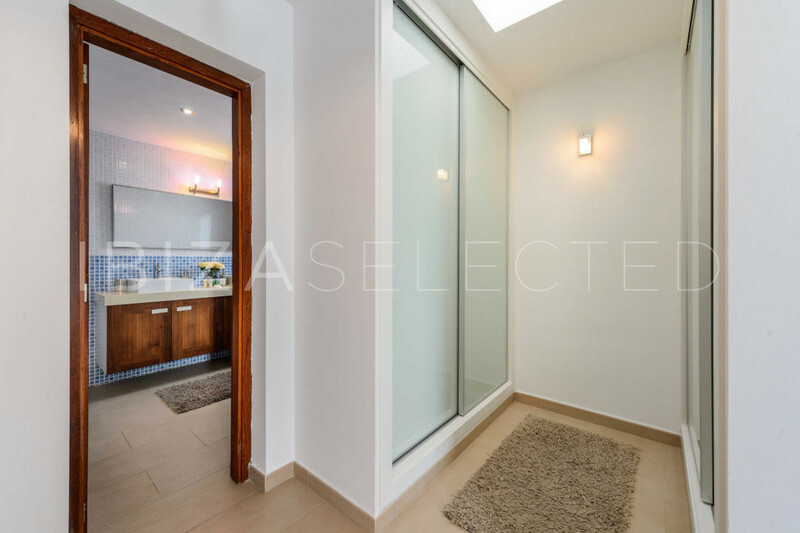 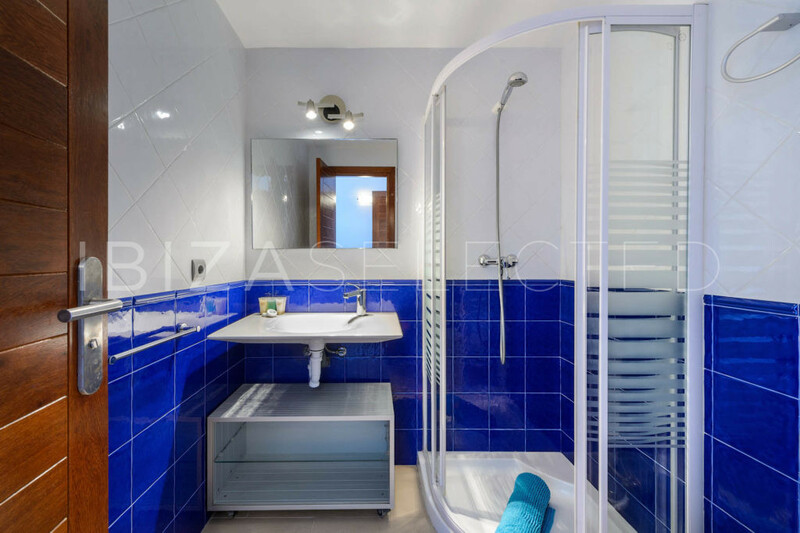 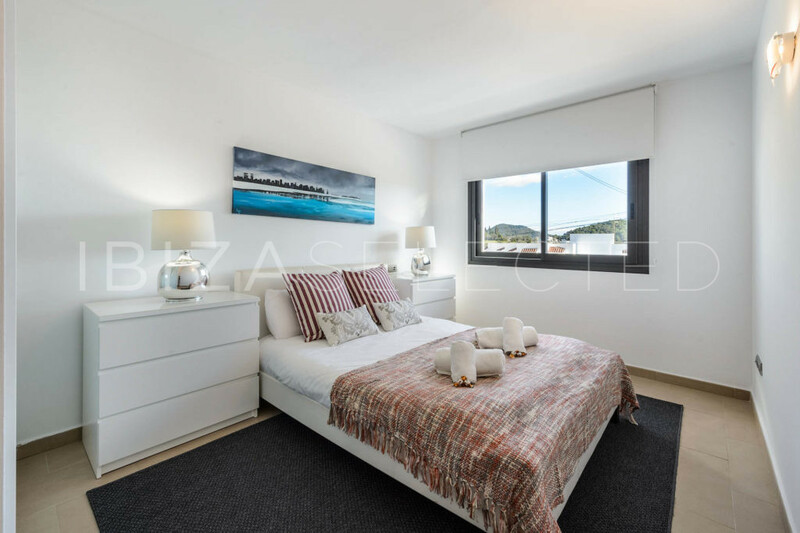 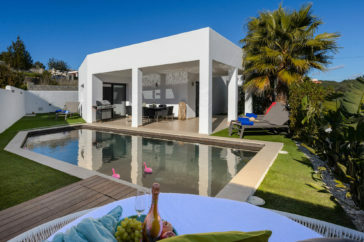 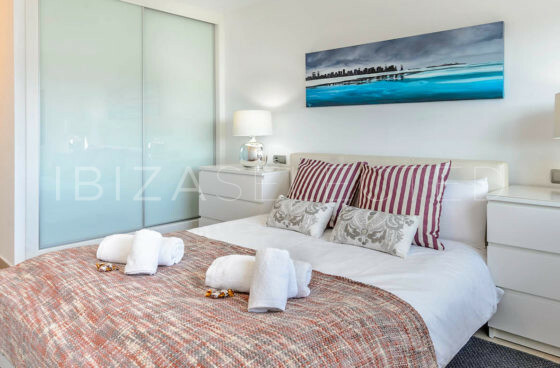 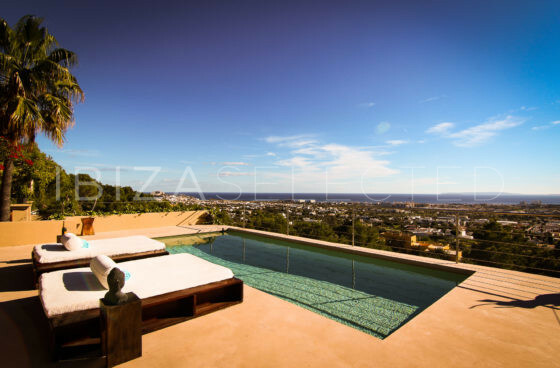 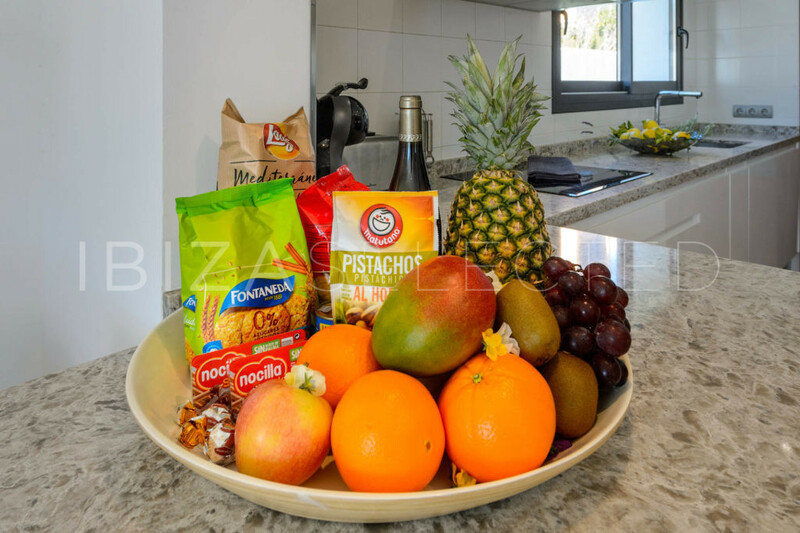 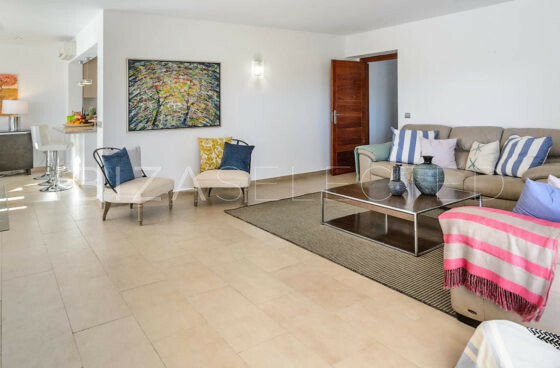 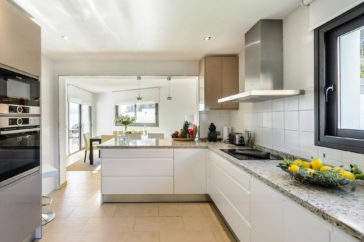 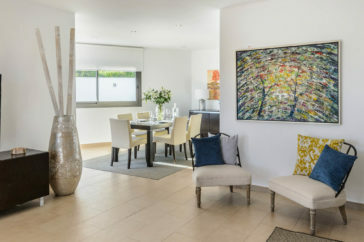 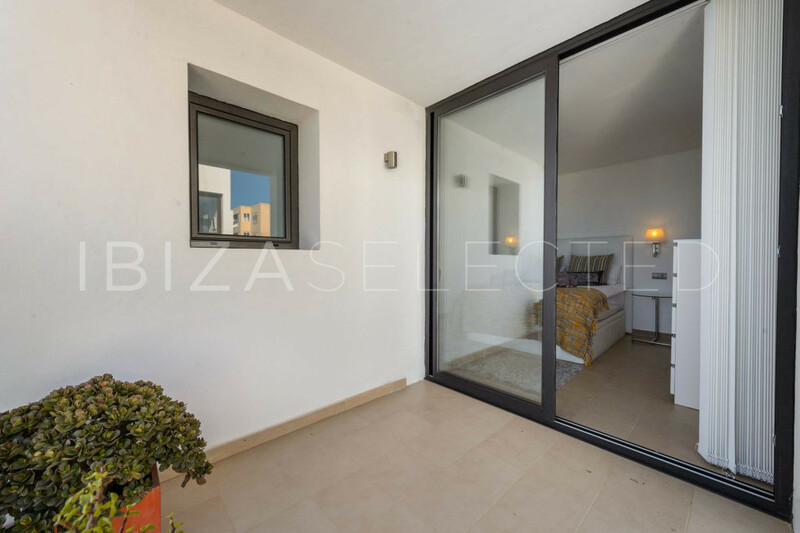 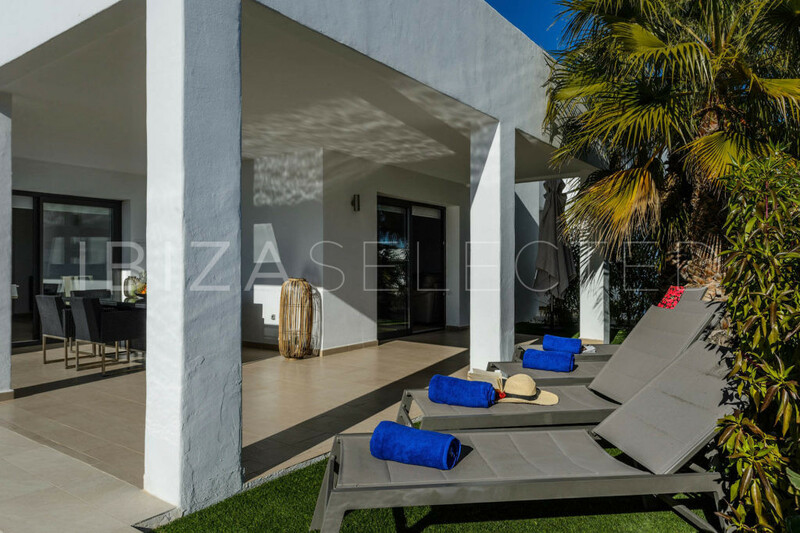 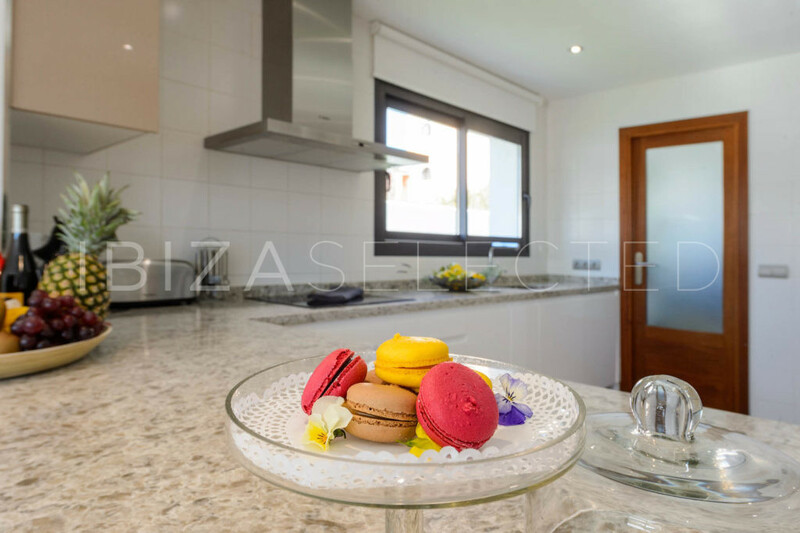 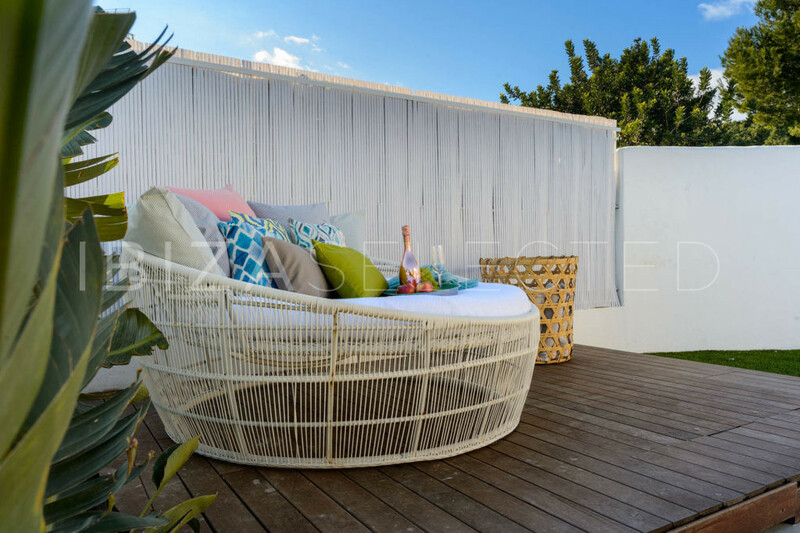 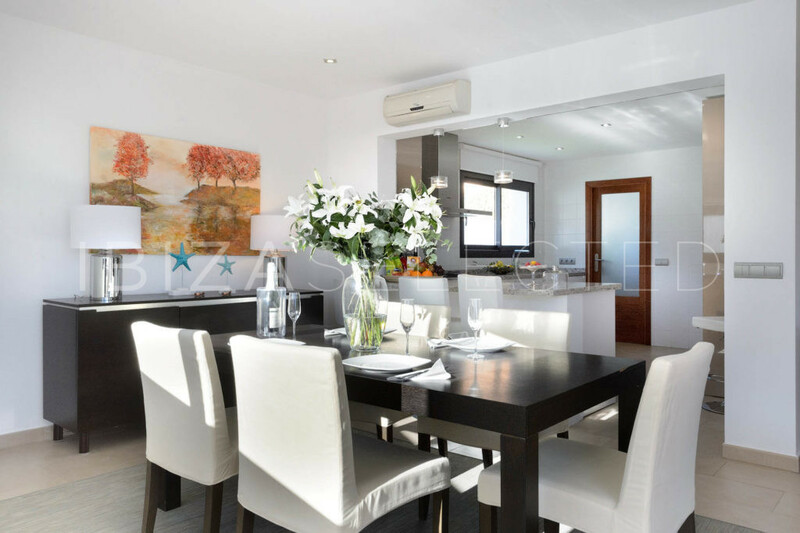 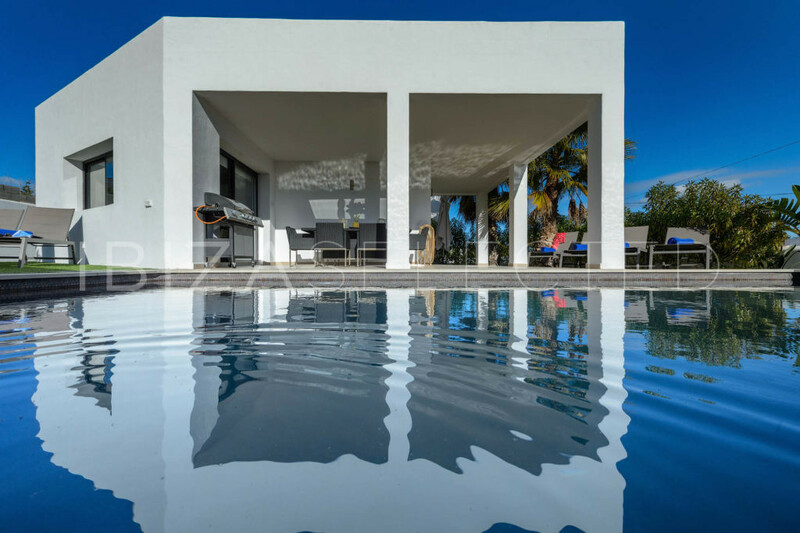 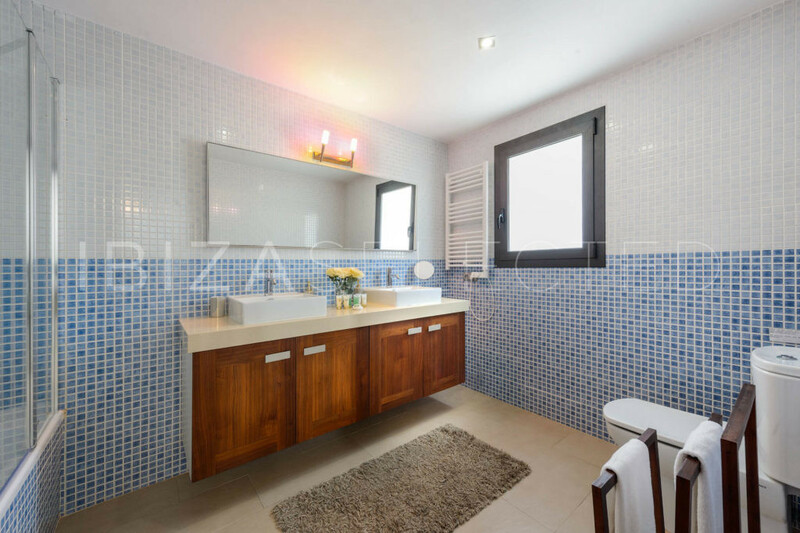 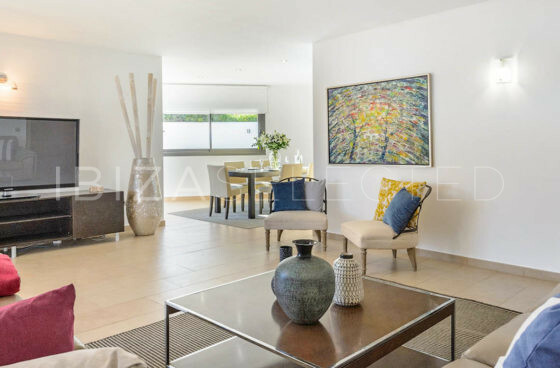 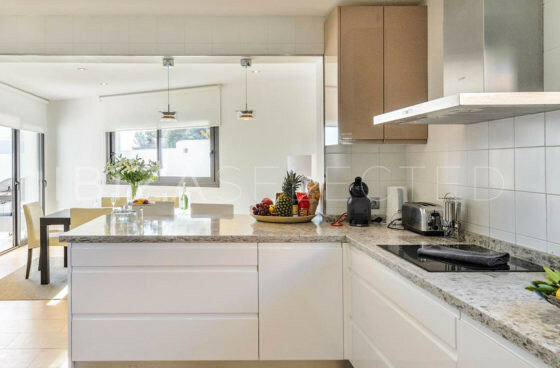 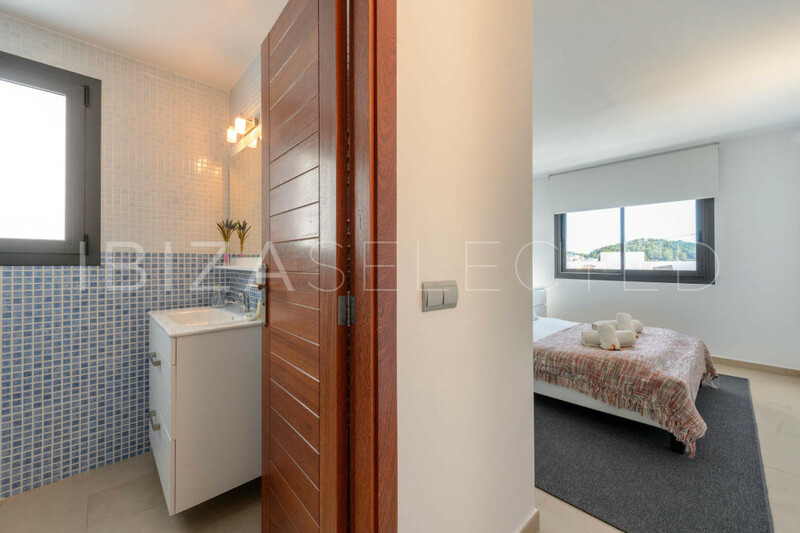 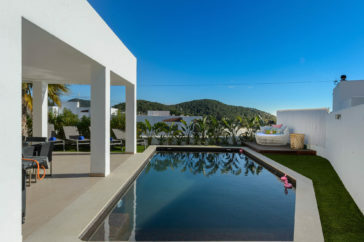 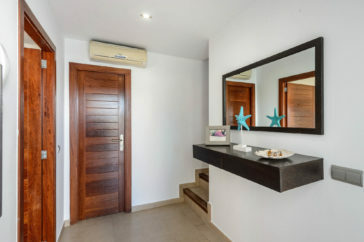 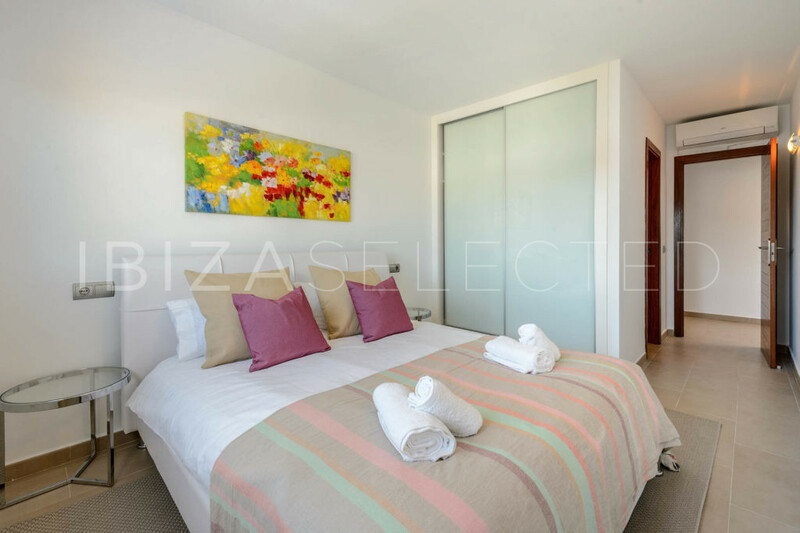 This modern Villa is located in the heart of Sant Josep. 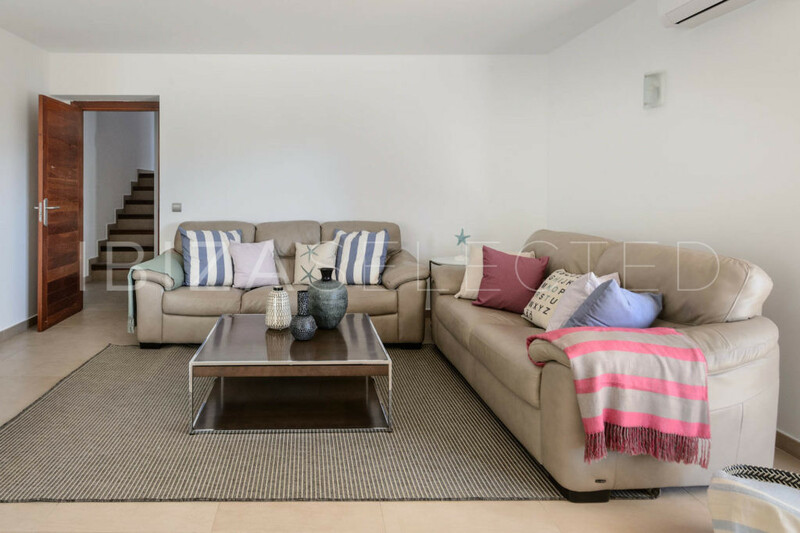 With enough space for up to 8 people is this house the perfect escape with all your friends and family! 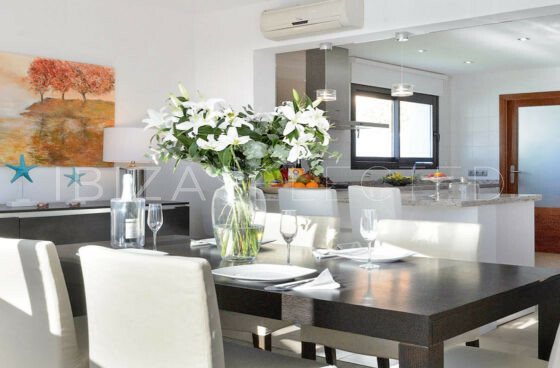 The interior dominates in a modern design with lots of love to details. 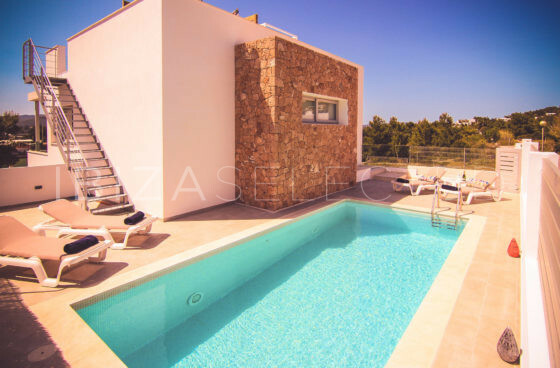 The large pool with the attached BBQ place is the perfect place for the evening gatherings. 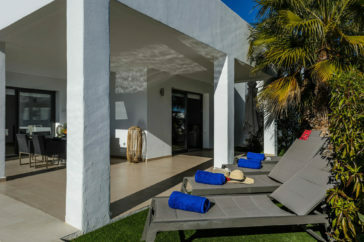 The sunbeds gives each their own personally time out. 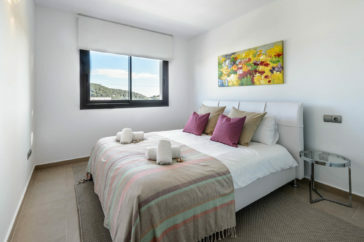 The famous mountain Es Vedra is not far away and is surrounded by couple of nice beaches. 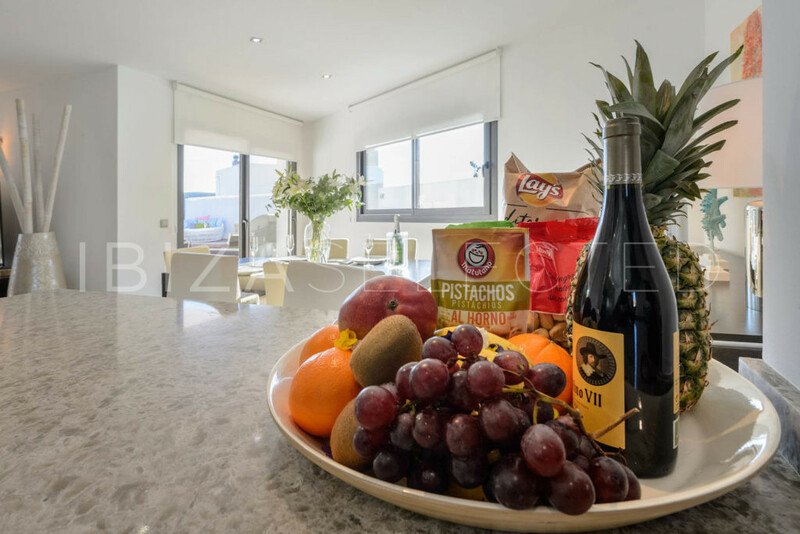 Airconditions are installed in each room, as well as a fully equipped kitchen gives you the feeling of home.